Basement - Storage Space Or Something More? Basements are generally used as a utility space for boilers, water heaters, breaker panels or fuse boxes and air-conditioning systems. We tend to keep in the basement all those things, which we don't need anymore and are too sentimental to throw them away. In cities which are heavily crowded and the property prices are very high, such as in London, people tend to convert their basements in order to gain more space. Converting your basement will additionally increase the value of your house by thousands of pounds! When you stop perceiving the basement as a storage place, you will discover how many functions this place may get. Basement conversions allow Londoners to transform a house into a dream home. The ideas are limitless, you can create a real entertainment centre inside of your house. 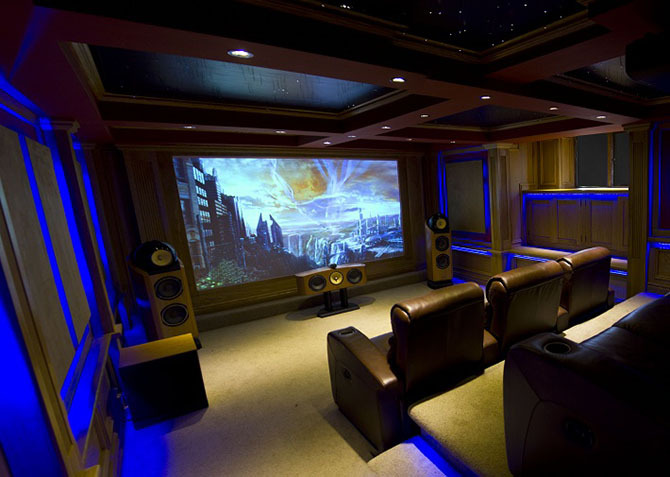 Many people decide to convert their basements into cinema rooms, which provide wonderful family and entertaining space. Tucked away from the rest of the house, it can be a place for kids to enjoy as a playarea, teenagers can set up their game consoles, have fun playing on a big screen and adults may relax after a hard day at work, sitting on an amazingly comfortable sofa with a bag of popcorn, watching their favourite films. Have you ever dreamed of having your own swimming pool? 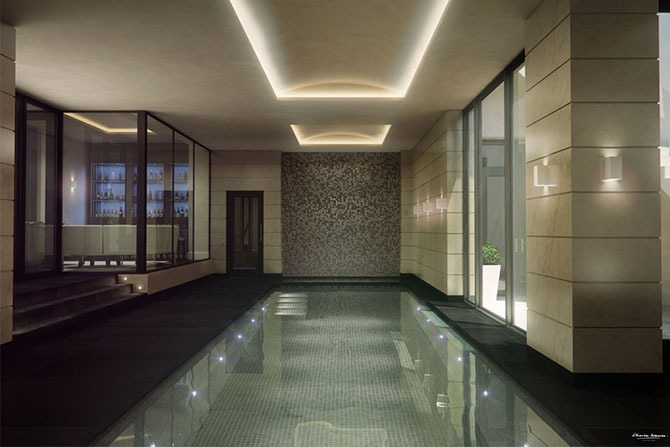 An indoor basement pool may be the right answer for you. Most basements provide the perfect setting, they have concrete floors & are at the end bottom of the property. The swimming pool can be designed in any shape and size in order to fit your space and your needs. It is a fancy idea and brilliant enjoyment for the whole family. If you work from home and the hassle and bustle of everyday life doesn't allow you to focus, you can turn your basement into a working area, a quiet and solitary office underground will let you work in peace. If you are able to maximise the light, they can make fabulous kitchens or family rooms, and become the heart of the home. Most basement conversions do not require any planning permissions as converting them from a storage area into a habitable space involves only a change of use. However, if you'd like to reduce the level of a cellar to improve the ceiling height, it may require a planning permission as it will enlarge the volume of the property and will therefore be treated as an extension. Planning policy on basements varies but it is very difficult for a local authority to find reasonable grounds for refusal, especially if the work does not significantly alter the building's appearance. Lifestyle Design and Build has been working on basement conversions for many years. We can help you transform your basement into a perfect space for you and your family.